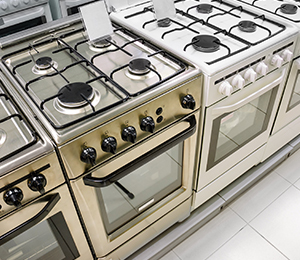 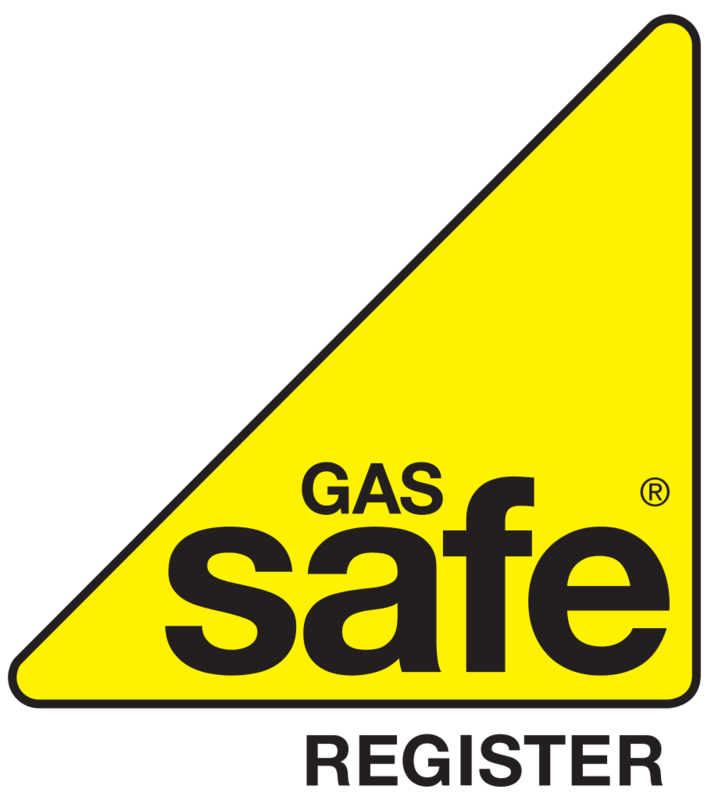 If you need your gas appliances serviced you’ve come to the right place. 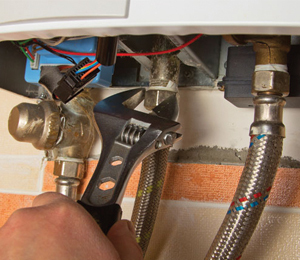 We offer a thorough and reliable services at competitive prices. 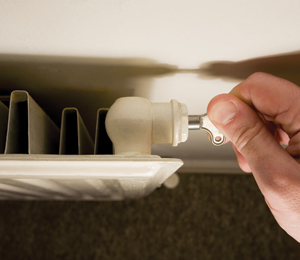 Whether your appliance has stopped working or you think your radiators are not performing as they should, C.P.S Gas Servicing & Repairs can normally get your system up and running.